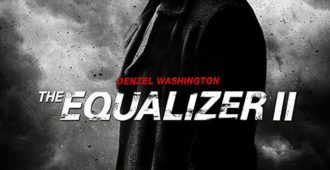 Matt Cummings laments over the disappointment that is THE EQUALIZER 2. 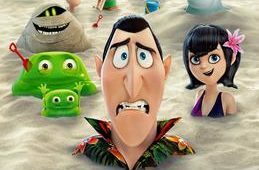 Matt Cummings enjoys HOTEL TRANSYLVANIA 3: SUMMER VACATION, even with its many flaws. 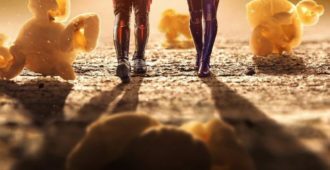 Matt Cummings reviews Marvel’s ANT-MAN AND THE WASP. 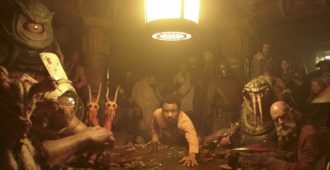 Matt Cummings shoots and charms his way into hyperspace with SOLO: A STAR WARS STORY. 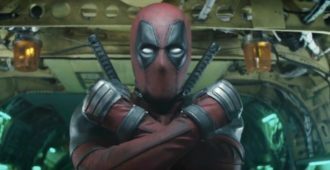 Matt Cummings reviews the meta insanity that is DEADPOOL 2. 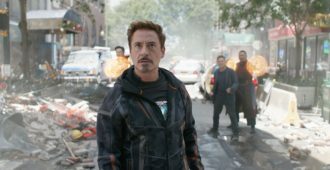 Matt Cummings praises the Marvel gods in the exceptional AVENGERS: INFINITY WAR. 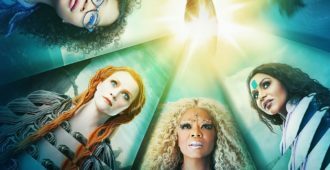 Matt Cummings reviews Disney’s A WRINKLE IN TIME. 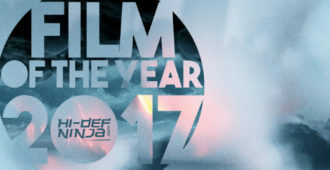 The #1 film of 2017, as voted by the writing staff of HiDefNinja.com. 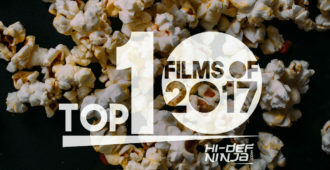 HDN reviewer Matt Cummings lists his Top 10 Films (as well as his picks for the worst and most disappointing) of 2017. HDN journalist Michael Madison lists his Top 10 Films of 2017. HDN EIC Kenneth Livitski lists his Top 10 Films (as well as his picks for the worst and most disappointing) of 2017. 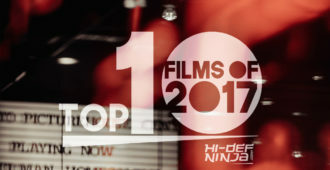 HDN reviewer Jenny Davies lists her Top 10 Films (as well as her picks for the worst and most disappointing) of 2017. 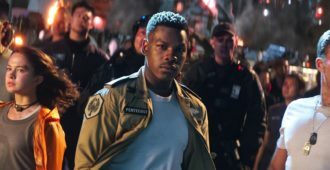 HDN writer James Devine lists his Top 10 Films (as well as his picks for the worst and most disappointing) of 2017. 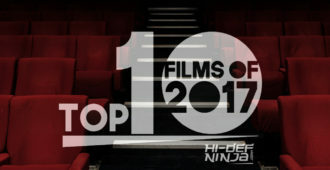 HDN writer Julian M. Miles lists his Top 10 Films (as well as his picks for the worst and most disappointing) of 2017. HDN writer Eric Presson lists his Top 10 Films (as well as his pick for the most disappointing) of 2017.